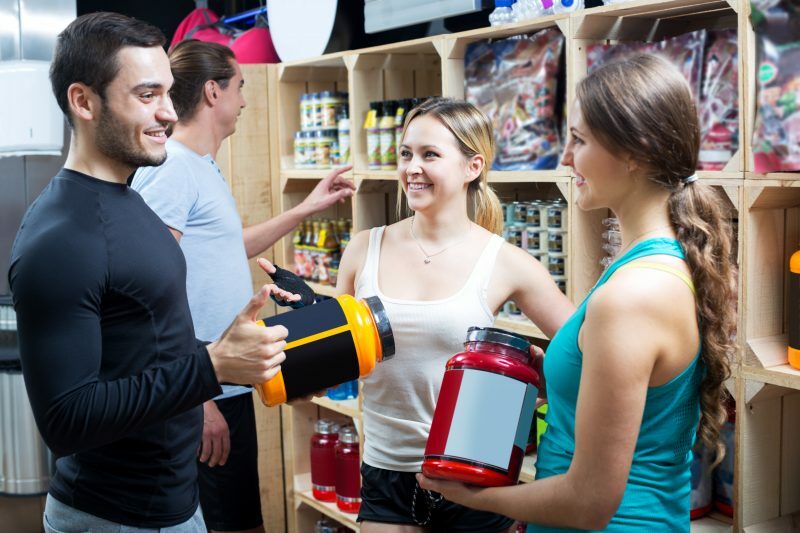 Many teens drawn to performance-enhancing supplements think that because they’re sold in stores, they must work and must be safe. But that’s far from certain. Dr. Christopher Liebig, a sports medicine physician at Akron Children’s Hospital, is concerned about a boom in over-the-counter supplements marketed to young people seeking an edge in competitive sports or who just want to build muscle or lose weight. Supplements including creatine, protein powders and stimulants are the most common performance-enhancing substances used by teens. The products are worrisome for several reasons. They aren’t subject to U.S. Food and Drug Administration approval for safety and effectiveness, and they haven’t been studied in children or teens. They may be contaminated with potentially harmful substances. Various studies have reported up to 1 in 5 protein supplements contained significant amounts of heavy metals. One study also found 25 percent performance-enhancing supplements contained steroids and 11 percent contained stimulants. What’s more, there’s no proof that they will make you bigger, stronger or faster. ‘They’re not regulated, so they can make all these false claims that they enhance performance,” Dr. Liebig said. Dr. Liebig said the explosion in youth sports, the ultra-competitive culture and emphasis on achievement are part of the problem. But the products aren’t just used to gain an athletic edge. A study last year found that teens are also turning to supplements and steroids to improve their appearance. The study cited diet pills for weight loss, as well as protein, creatine and anabolic steroids to build muscles. Steroids are illegal without a prescription, but they can be easily obtained on the internet. Recent surveys of high school students show 39 percent of boys and 19 percent of girls report using protein supplements, usually in the form of powders, shakes and bars, the study said. The use of synthetic human growth hormone (HGH) is also on the rise. There are no restrictions on selling supplements to kids, even though doctors say kids should not take them. Research published in Pediatrics this year showed that two-thirds of 244 health food stores across the United States recommended creatine and testosterone boosters to callers posing as a 15-year old boy – despite that the American Academy of Pediatrics warns against their use by kids. As for steroids, more than 1.5 million teens admit to using them, and the median age for first-time use is 15. That is according to the Taylor Hooton Foundation, which provides education about dangers of steroids and other performance-enhancing substances. Teen girls are the fastest-growing group of new users, the foundation says. Do heavy backpacks cause long-term back problems?